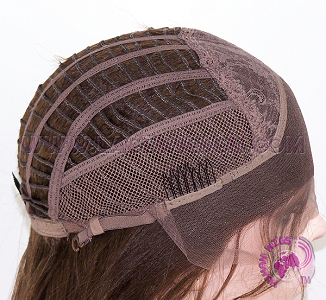 Full lace (Swiss lace or French lace) with a little stretch lace from ear to ear, can wear high ponytail. 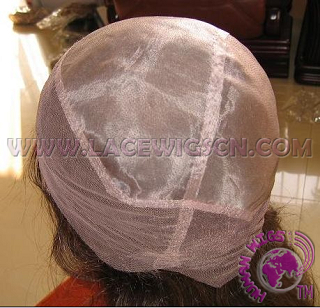 Full lace (Swiss lace or French lace) without stretch lace, can wear high ponytail. 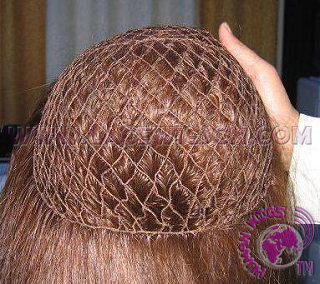 Thin skin around perimeter, full lace (Swiss lace or French lace) with a little stretch lace from ear to ear, Can wear high ponytail. 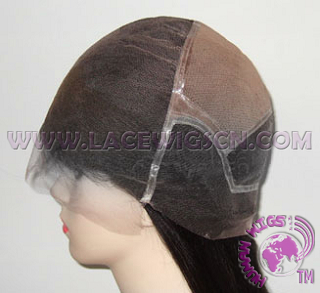 In the back is stretch lace, the other is Swiss lace or French lace, Can’t wear high ponytail. 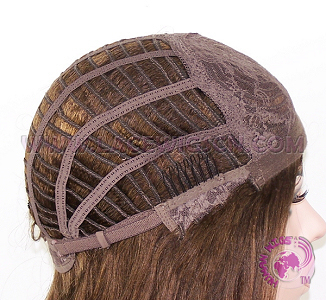 Silk base at top (hidden knots), full lace (Swiss lace or French lace) with a stretch lace from ear to ear (no PU).Can wear high ponytail. 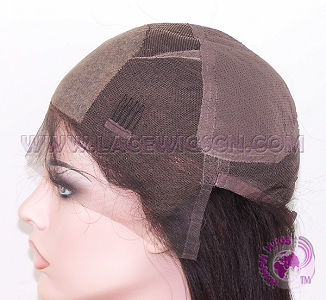 Swiss lace in the front, machine made weft in the back, can’t wear high ponytail. 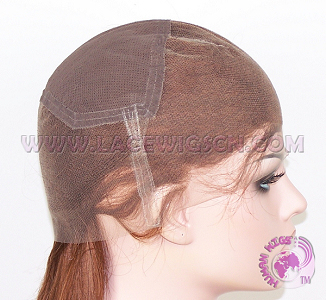 Full thin skin, can wear high ponytail. 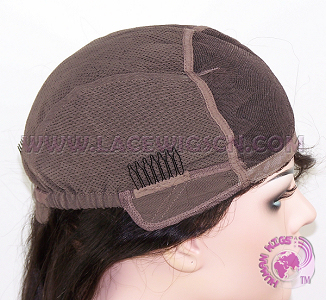 glueless cap, can wear high ponytail. 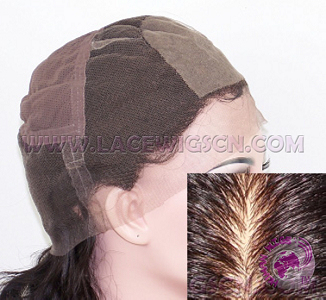 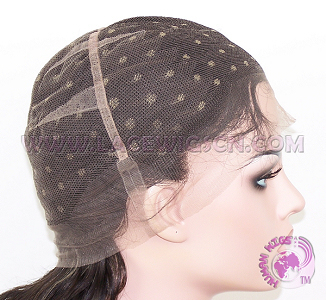 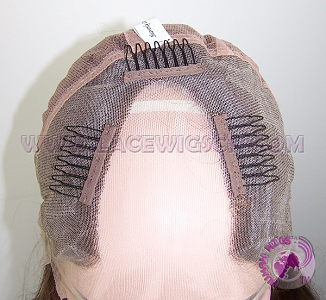 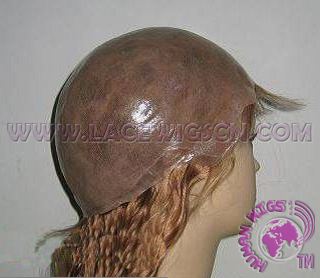 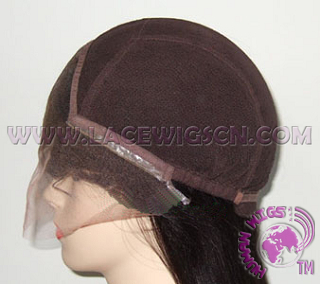 glueless lace front cap, can not wear high ponytail. 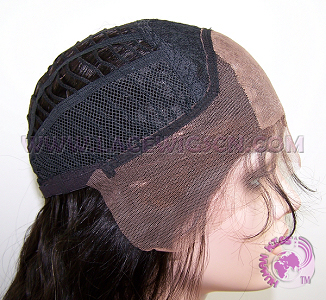 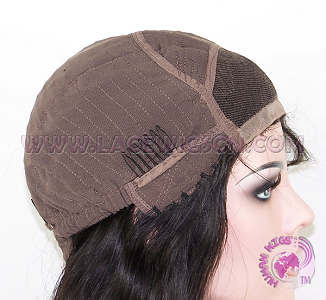 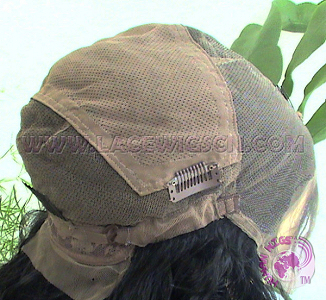 full lace U-part cap , can wear high ponytail. 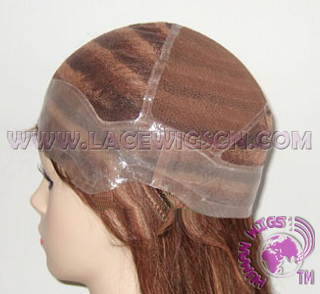 glueless silk base cap , can wear high ponytail. 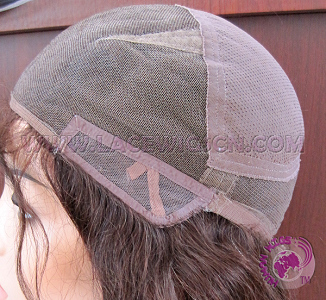 glueless silk base cap , can not wear high ponytail.